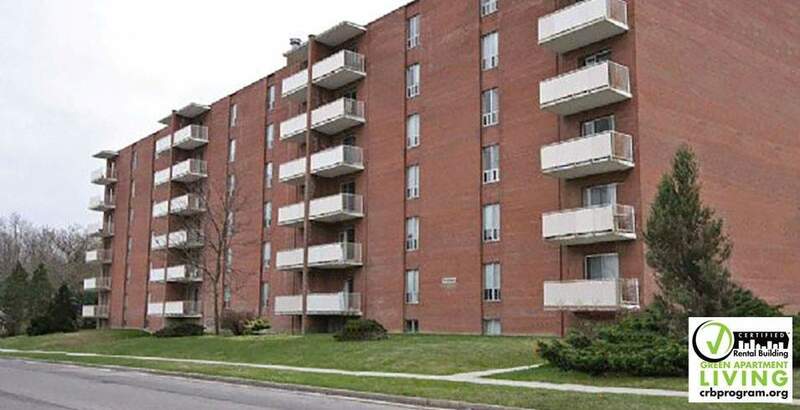 Regency Court Apartments - Kathleen - are high-rise apartments on Kathleen St. in Guelph, Ontario. 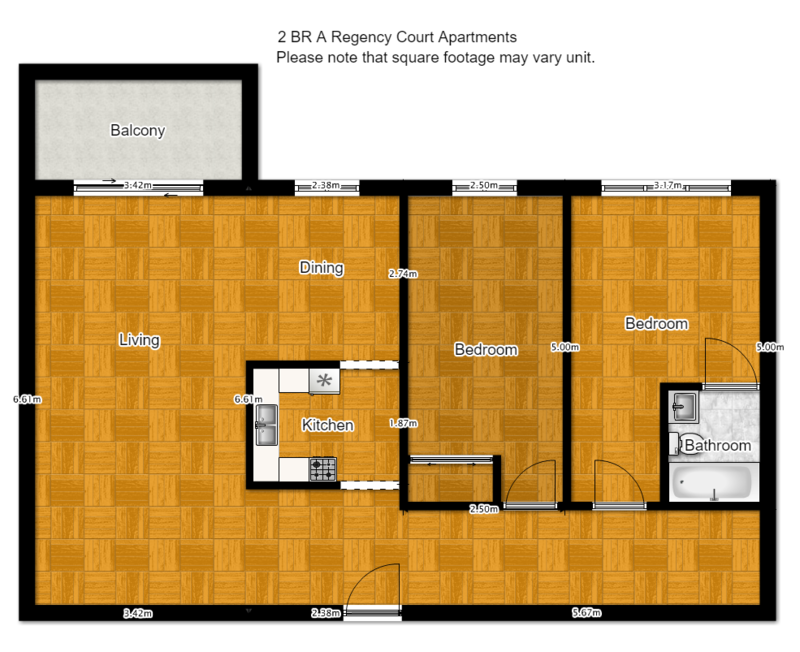 These rental apartments have the privilege of introducing Certified Rental Buildings to Guelph and surrounding areas. 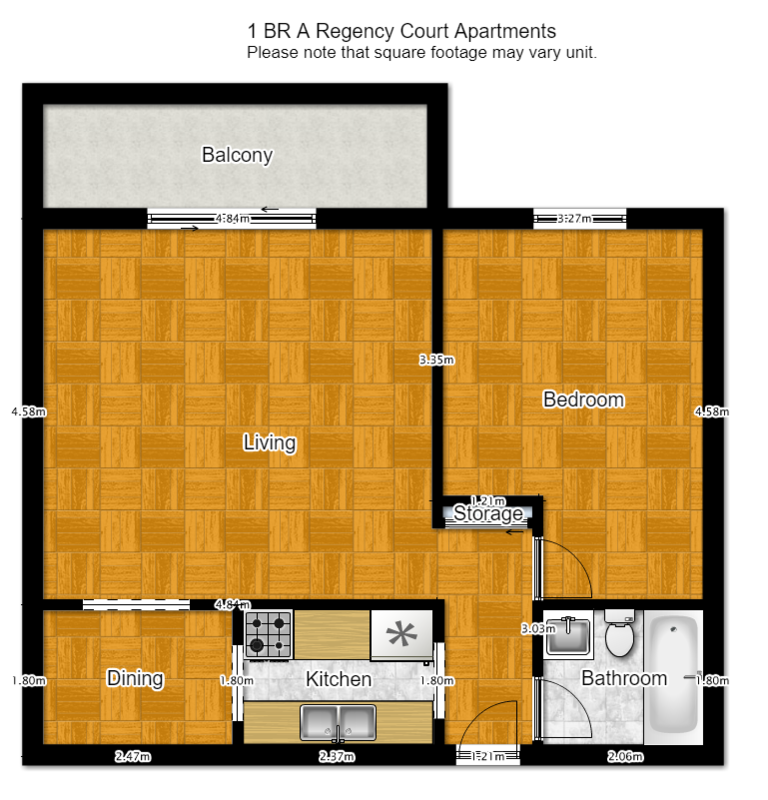 Our focus on continuous improvement and best practices bring you apartments for rent in Guelph that you can easily call home. 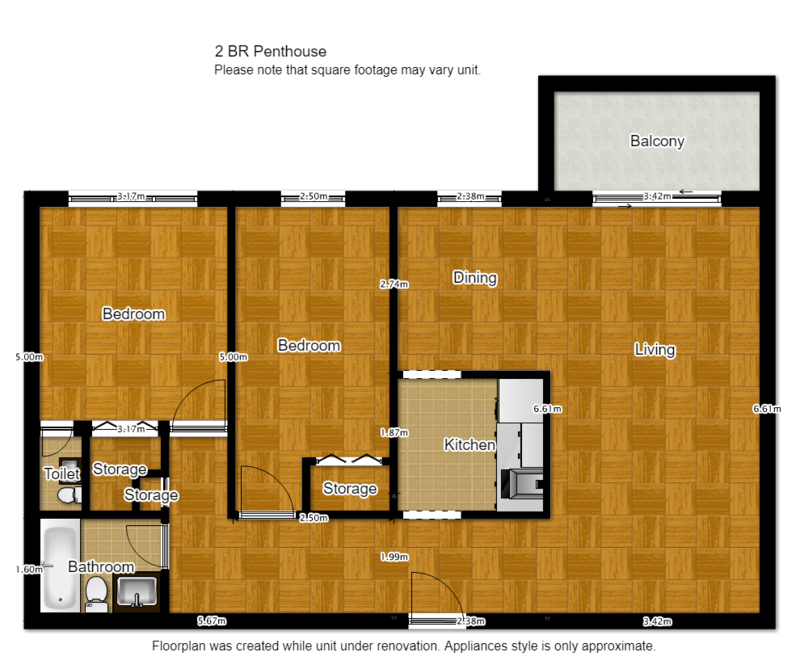 Our generously sized apartments have open concept living and are available in various layouts. Our resident community is active and social; as a member you'll be entitled to a sponsored Evergreen Center membership! Nearby community interests: Guelph Enabling Garden, Riverside Park, Evergreen Center, St. Joseph's Health Center, as well as various restaurants, shops, daycares and cafes. "It has been and continues to be an enjoyable experience. The friendliness of the management, the well-kept interior and exterior, the swimming pool, and the relaxing atmosphere are contributing factors. 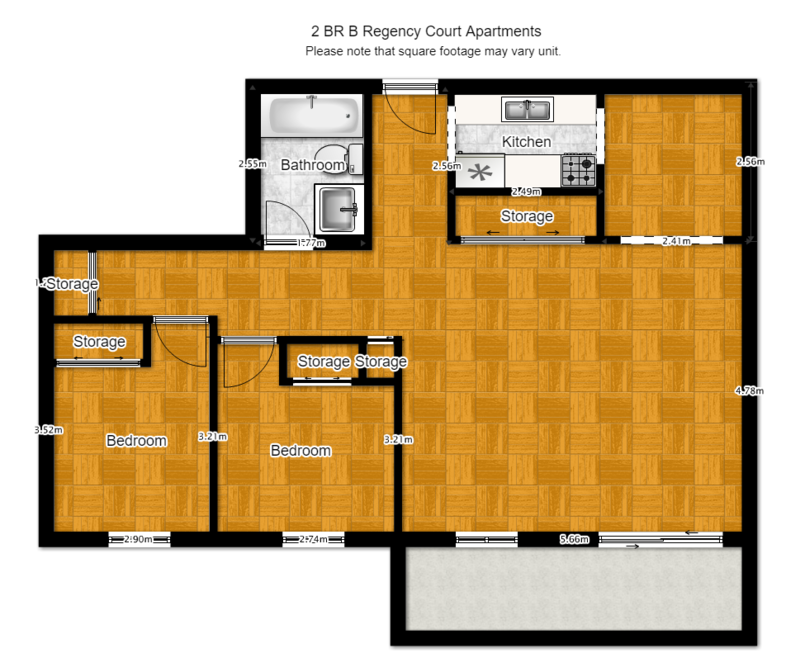 I would recommend this establishment to anyone looking for apartment accommodation."